Profile : Steven is fully trained, he graduated from drama school and musical theatre. He studied at Rada, Alra and London School of Musical Theatre. 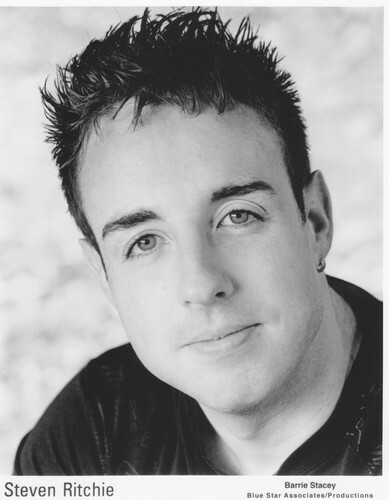 Steven completed national theatre tours and appeared in a serial of drama tv and appeared on stage with Ken Morley (Coronation Street) as lead in Aladdin in Bolton. Steven is looking for parts in drama serials or musicals on tours.